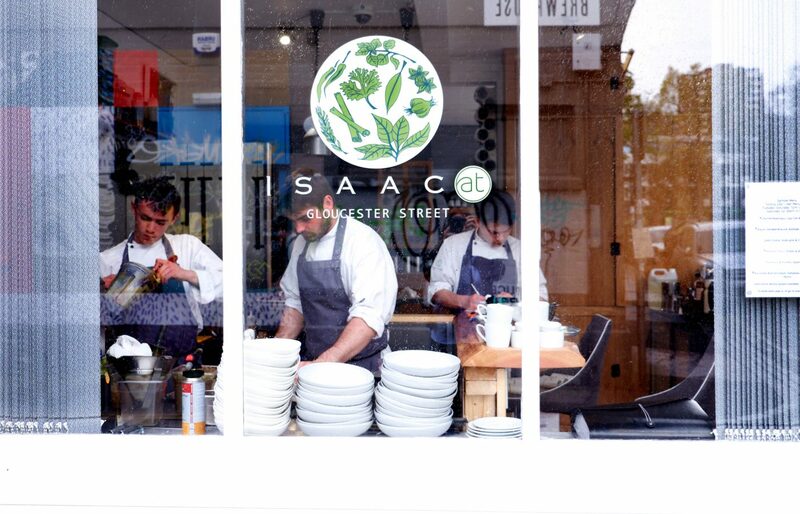 Isaac At is a modern British restaurant in the centre of Brighton serving Sussex on a plate. 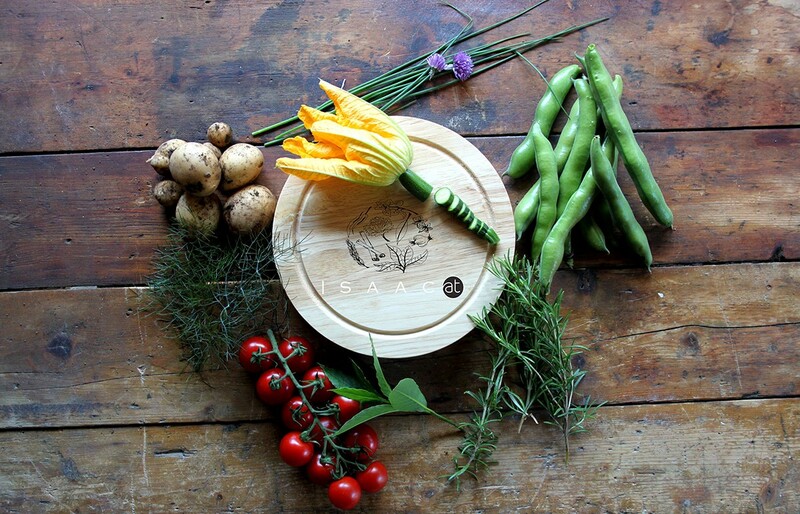 Sourcing all of its ingredients from Sussex and the surrounding area. 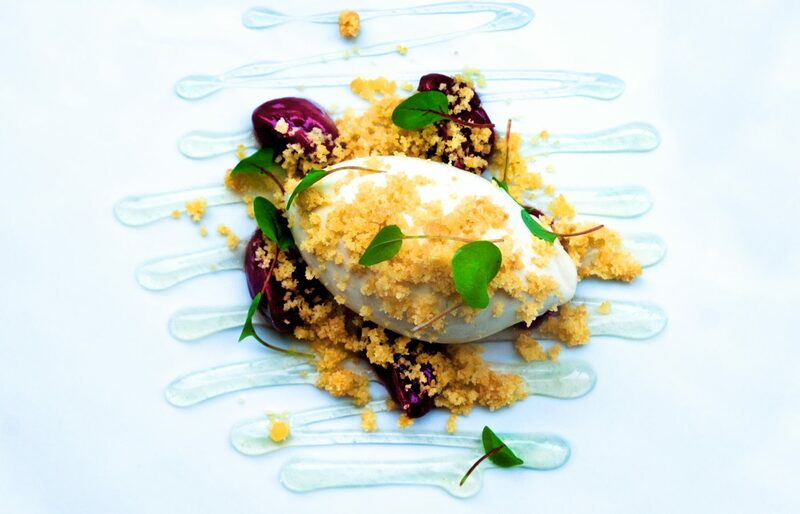 It was also the first restaurant in the world to be serving an exclusively all English wine list. 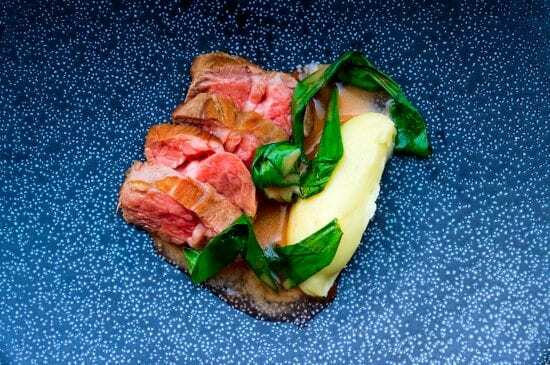 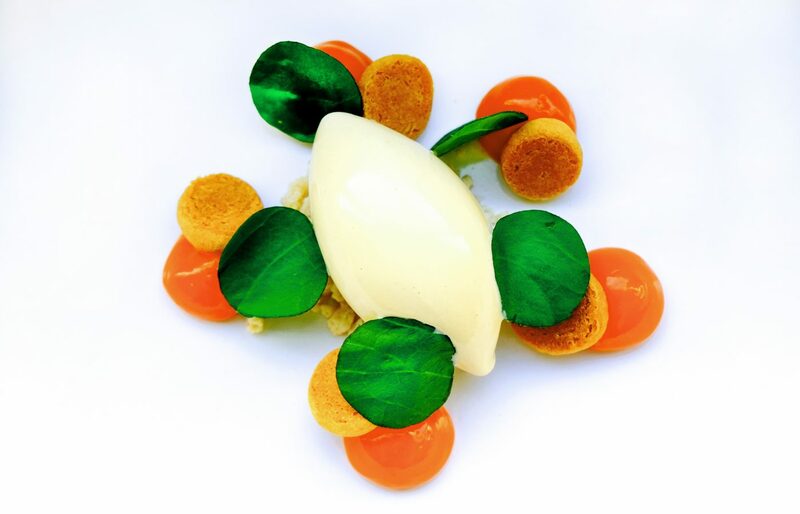 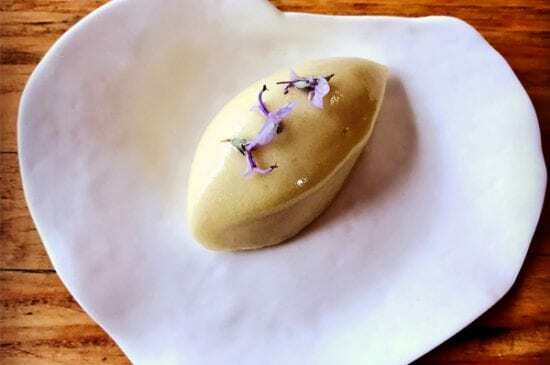 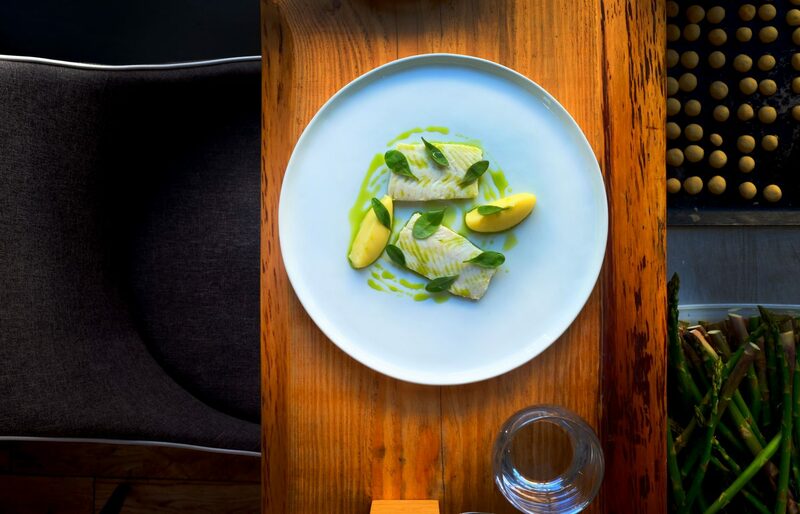 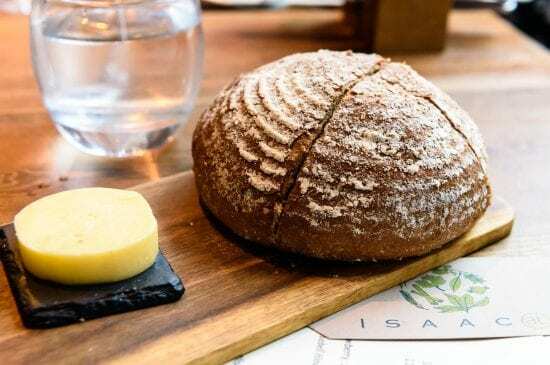 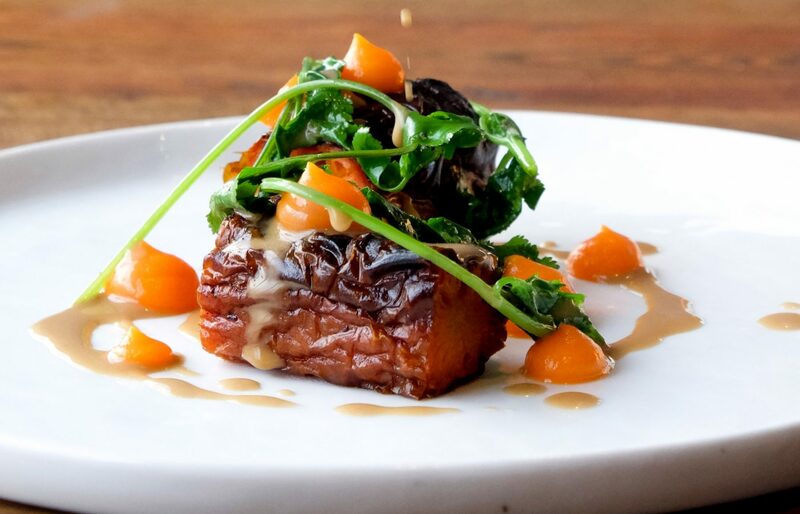 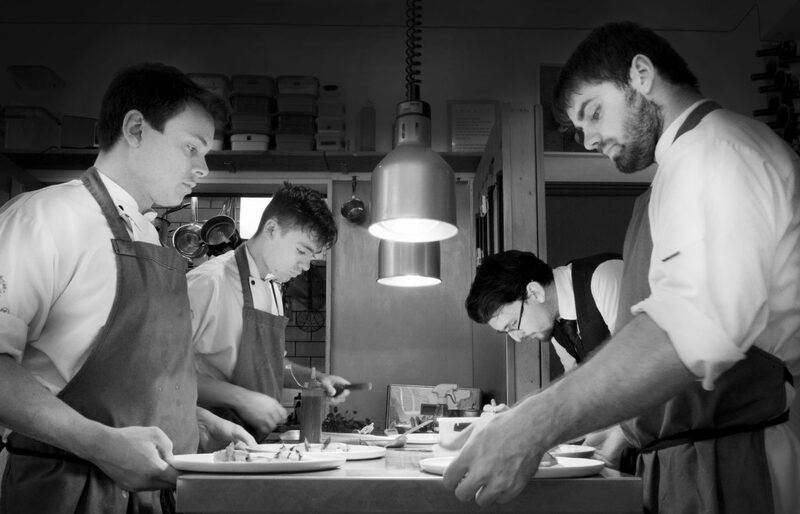 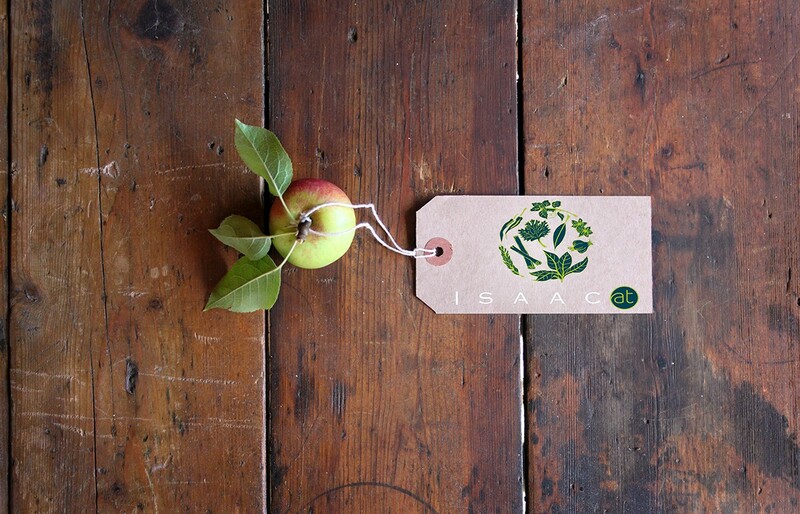 Since opening in 2015 Isaac At has gone from strength to strength picking up numerous awards such as number 16 in SquareMeal's UK top 100 restaurants 2018.